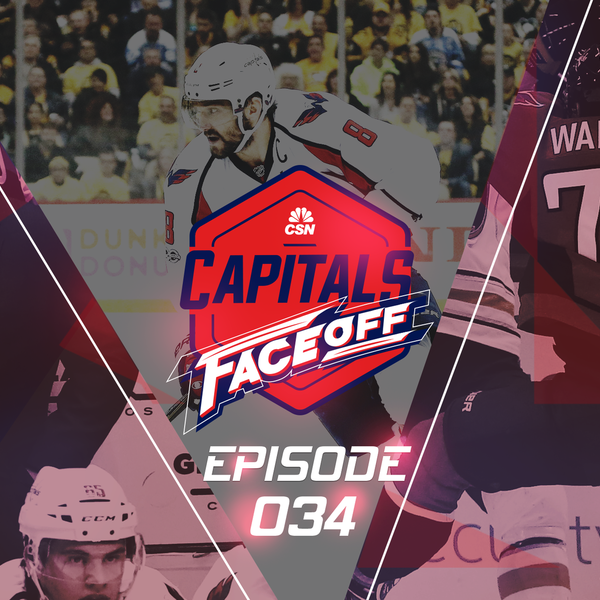 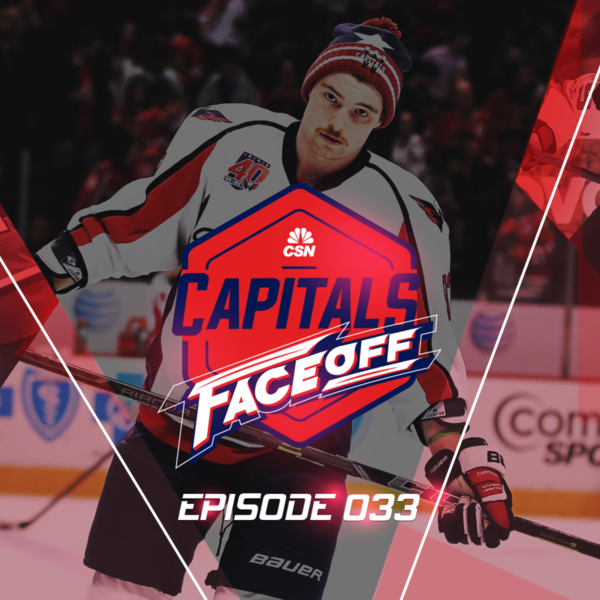 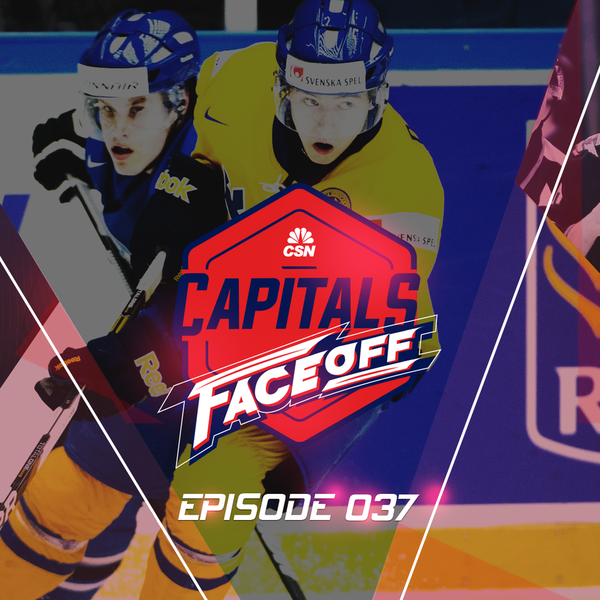 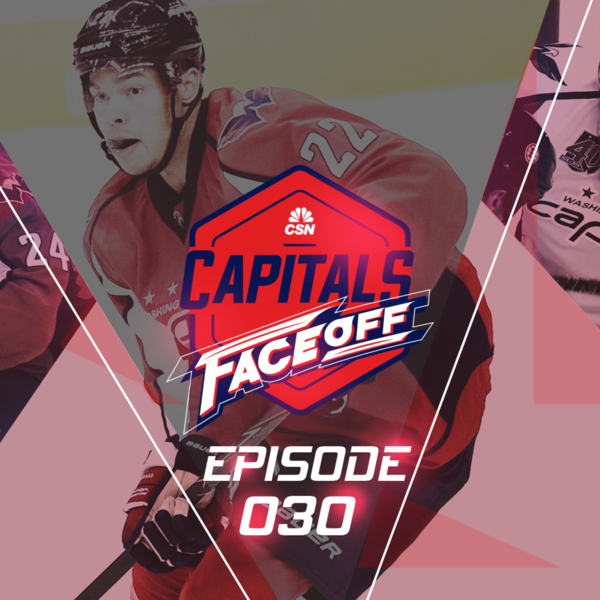 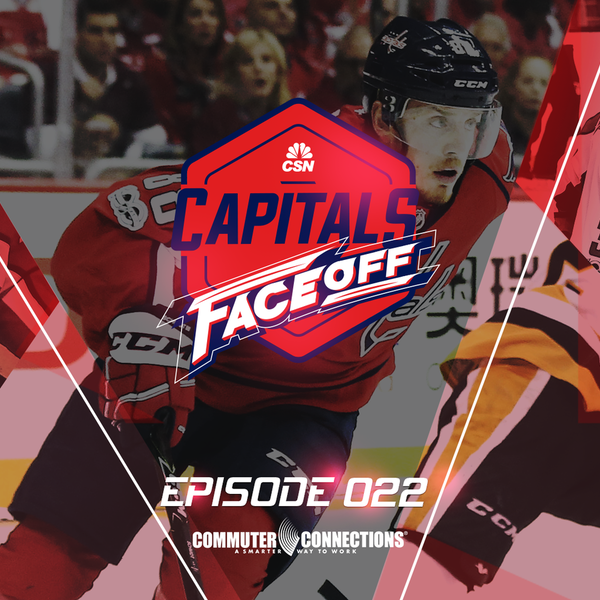 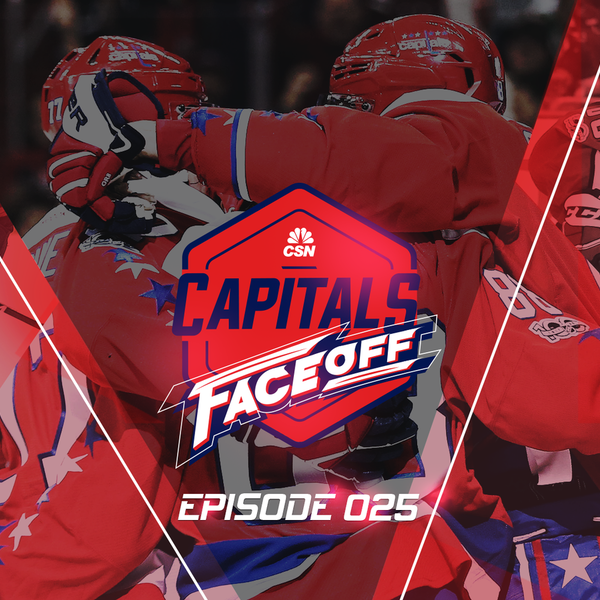 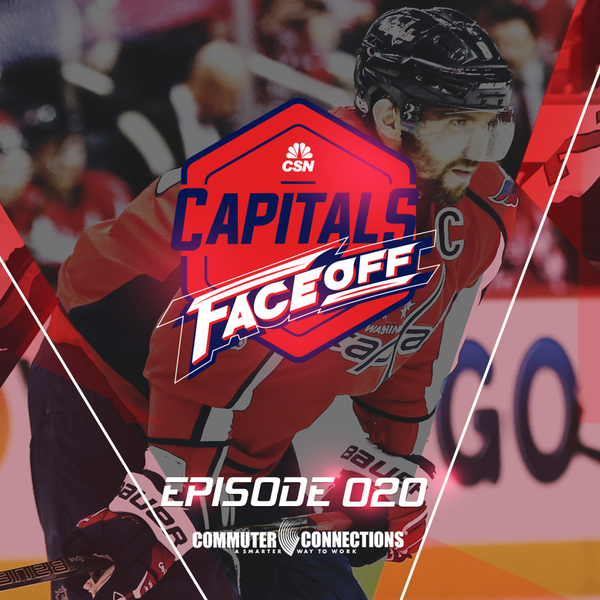 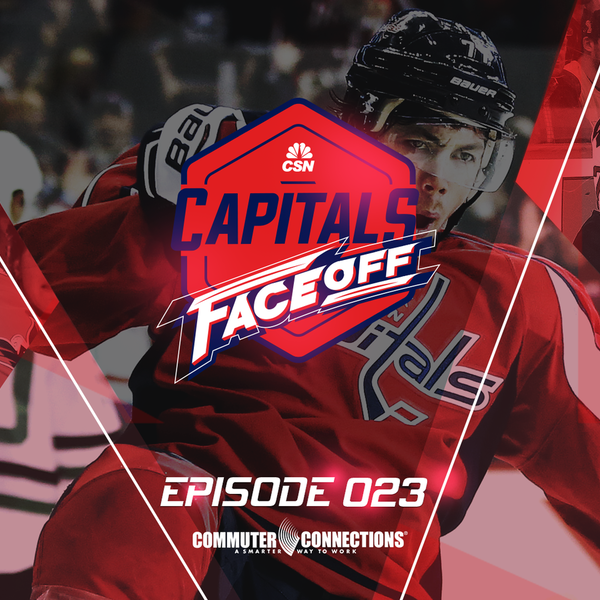 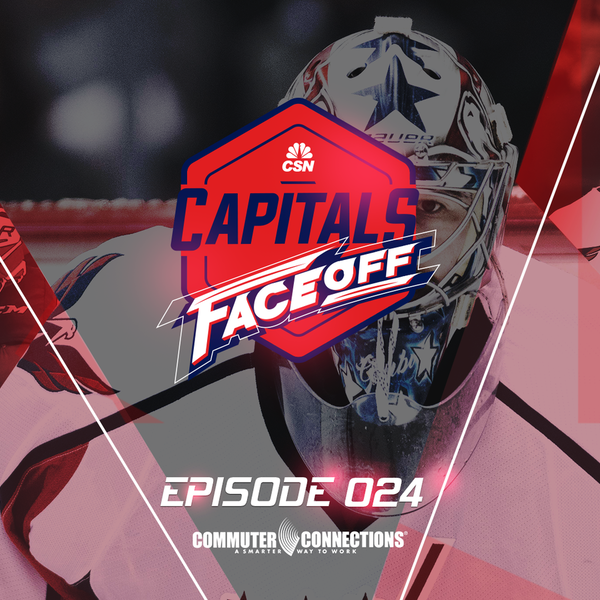 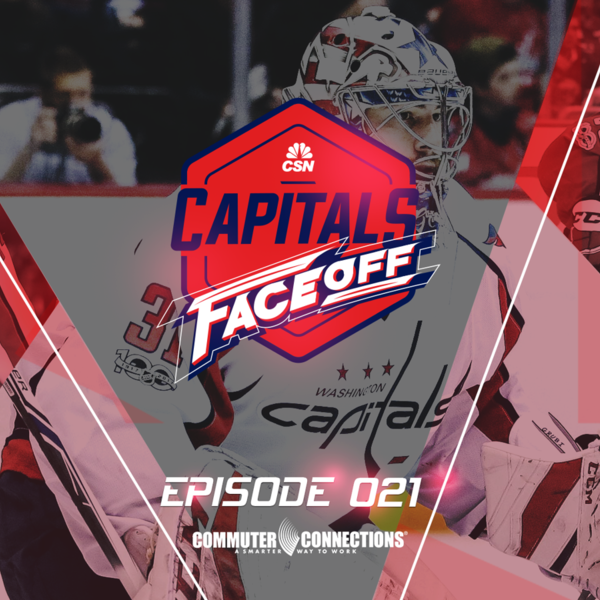 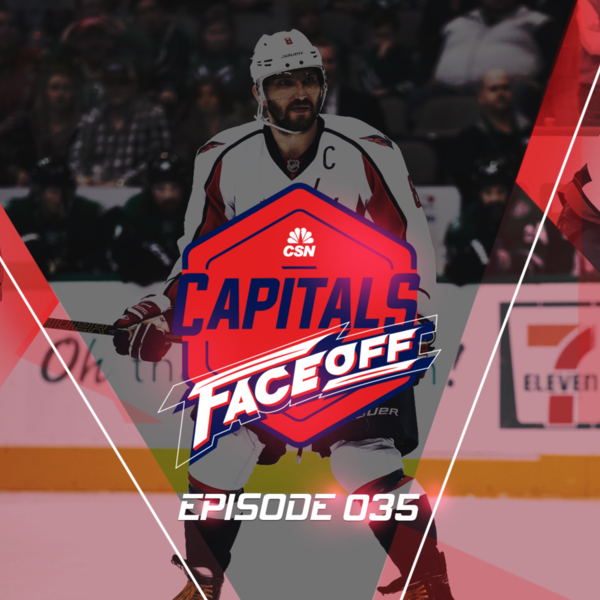 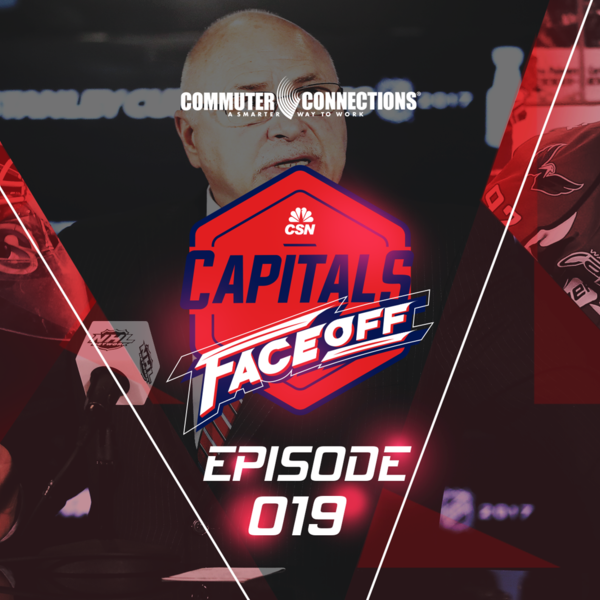 The Capitals Faceoff podcast is anchored by CSNMA's Capitals correspondent JJ Regan and highlights all members of CSN’s Capitals coverage team including Capitals Insider Tarik El-Bashir. 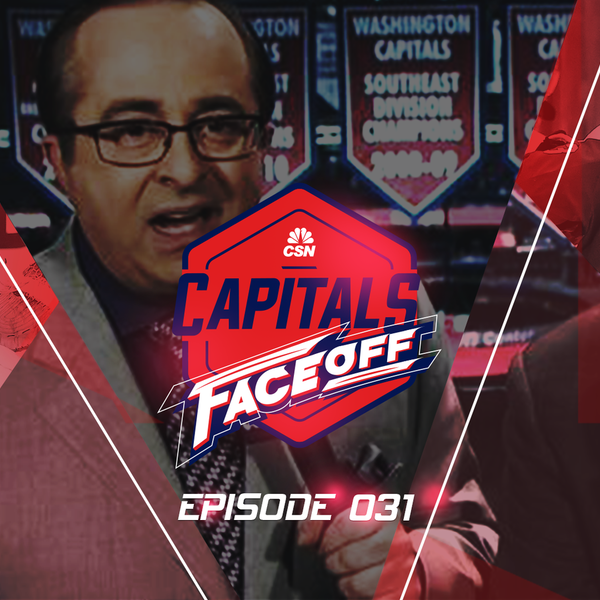  Regan will also reach out to a host of outside influencers both in the D.C. media and the national landscape. 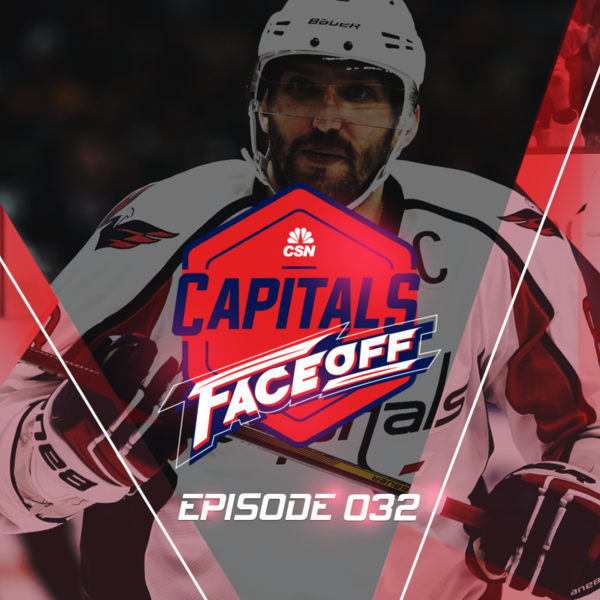 Episode 32 -- What are the best hockey movies? 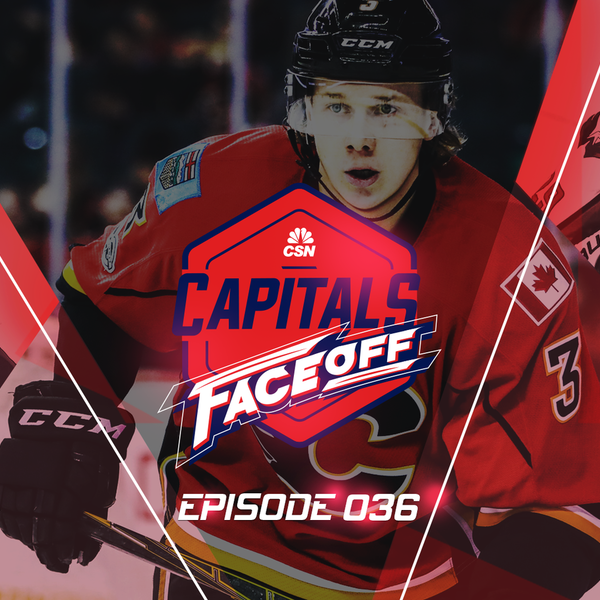 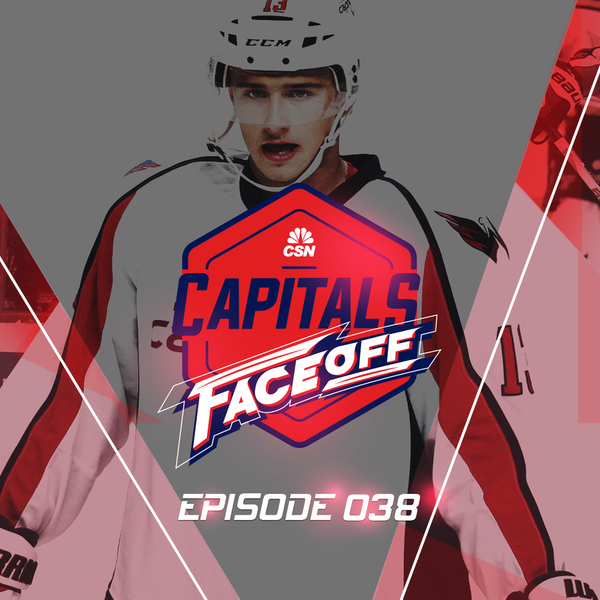 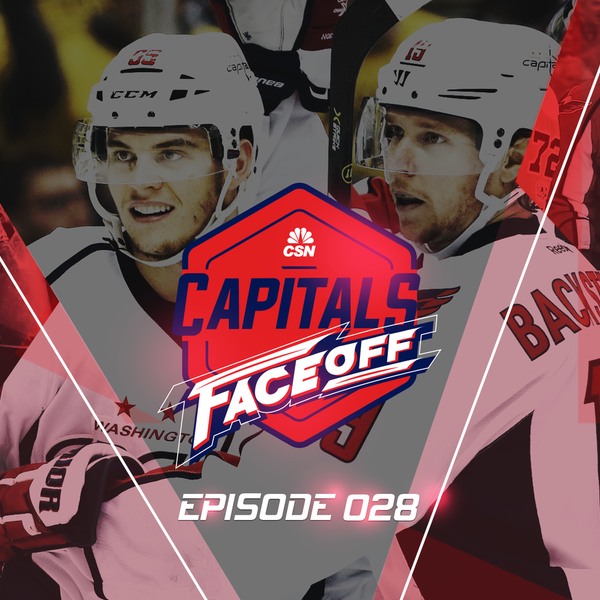 Episode 29 - Who makes the Caps' opening night lineup? 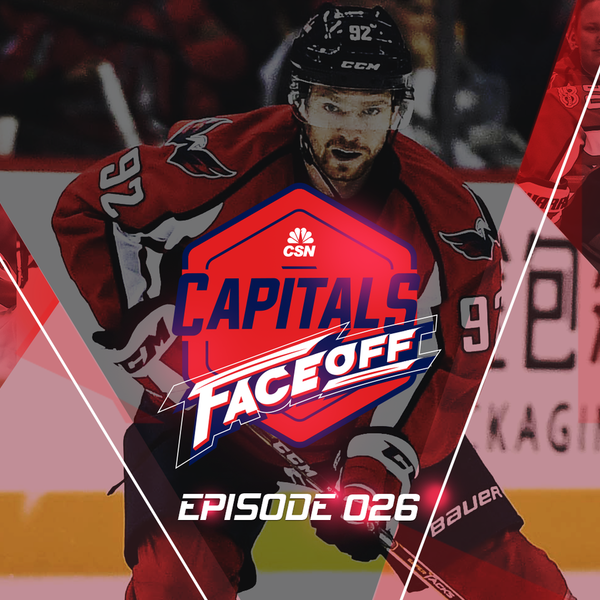 Episode 27 - What have the Caps really lost this summer? 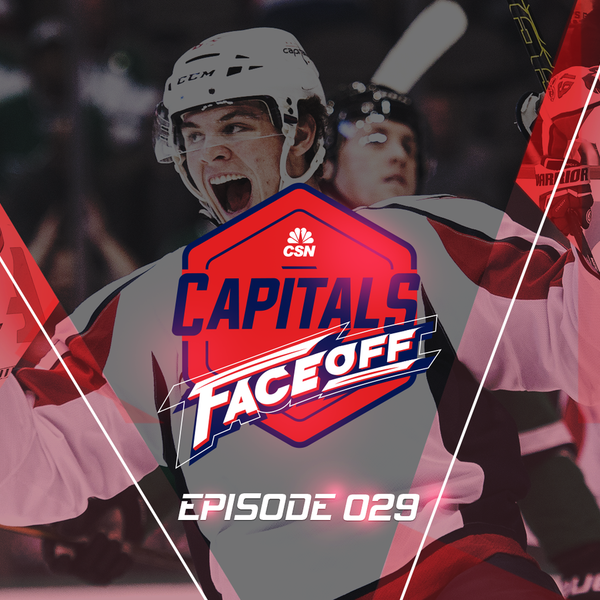 Episode 24 - Did the Caps make the right move with T.J. Oshie? 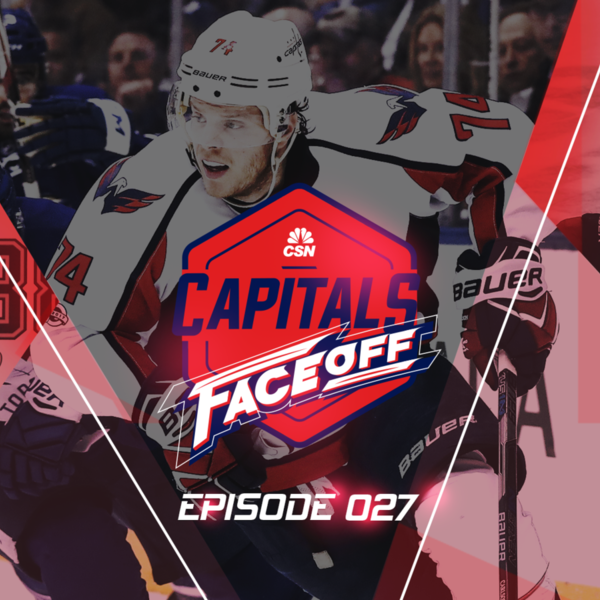 Episode 22 - Say it ain't so!